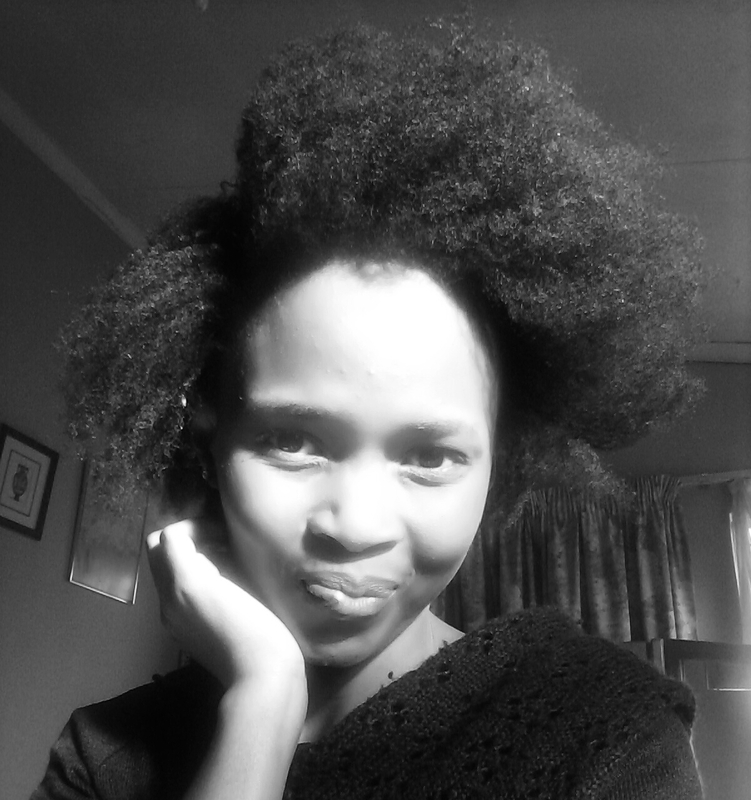 Lessons of the Natural Hair Journey – msliladiary..
Having just been away now for some time, I took the time to really understand what it really means to have come this far in my hair journey. I have to admit, there had been some days where I had just been frustrated because of the back and forth of figuring out which products are right for me and how I wanted my hair to be but didn’t turn out that way. Nowadays there are a lot of products on the market for black hair and sometimes it is hard to choose from because all of them have that promising effect and you are not sure which one will work on your hair best. And sometimes, well most of the time, you will try products on your hair that just disappoint you on the get go. Reading too many articles will just confuse you more. One other thing is that just because there are plenty of “natural hair products” out in the market, you are limited to them only. In fact, I’ve tried a lot of promising “natural hair products” which just didn’t work for my hair. I’m now learning to be versatile and to try out things outside of the box and figure out for myself which products work for my hair, whether it’s products from natural hair, relaxed hair or white hair depending on my hair needs. Being in this journey has taught me a lot about life in general about patience, learning new things, endurance, and applying the ‘ less is more’ rule in life is one of the most important lessons to live a less complicated life.